Treadmills, horses and games! And it’s FREE! The Equine Summer Showcase is this coming Wednesday, July 13 from 10:00am – 12:00pm at the Cook Campus Red Barn. 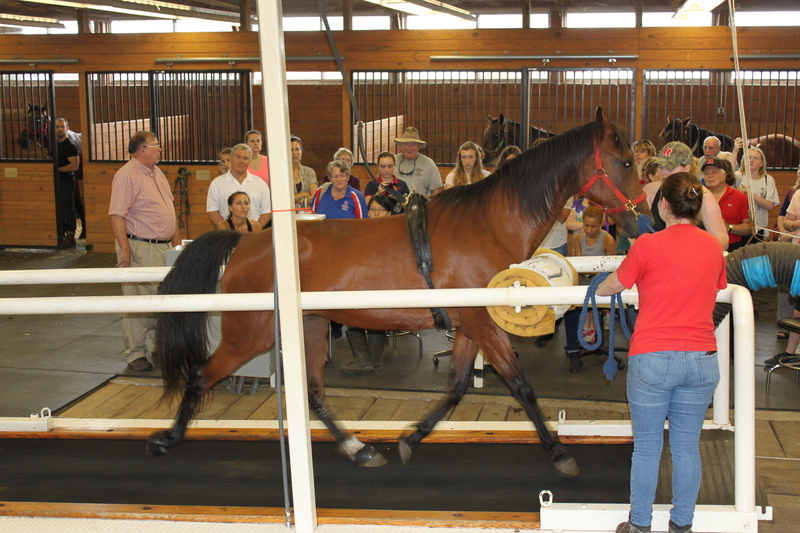 All are welcome to come and see one of our Horse Hero mares run on the equine treadmill. 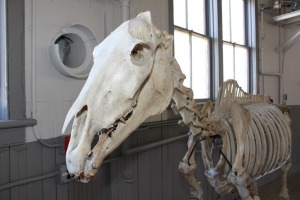 In addition, we’ll be playing “Equine Science Jeopardy,” and RU Wishbone, our full-size equine skeleton, will be on hand to teach folks about equine anatomy. The Equine Science Center will be presented with a Special Proclamation from the Governor’s office and a Congressional Certificate marking its 15 years of excellence. Did we mention the event is FREE? 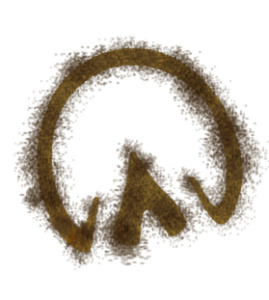 We just ask that you register in advance here: https://goo.gl/3E5eL7 . From those simply interested in horses to the seasoned professional, guests are guaranteed to learn something new. Please join us this Wednesday, we look forward to seeing you! Are You And Your Horse Ready For The 4th of July?